I can’t believe how far I have come since joining Danni & My Fit Tribe, through a friend’s recommendation. I wish I had done it sooner! With Danni’s encouraging words and the motivation from the women in the group sessions, my goals were being set and smashed. The biggest goal achieved was Danni’s 8 week MBR challenge. It was the best decision I made. I was with such a great group of ladies who were full of inspiration and determination. 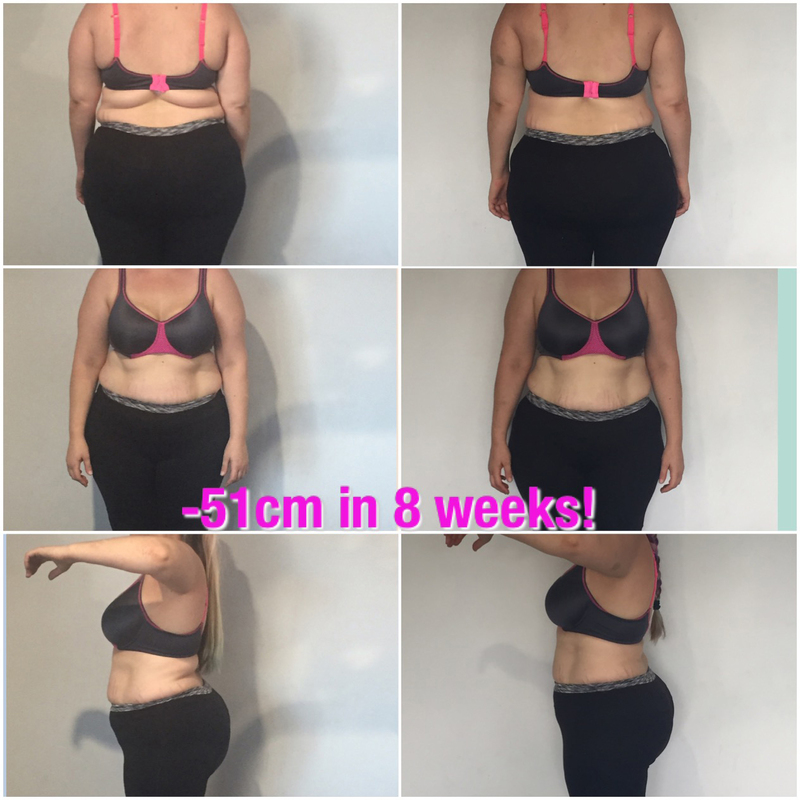 With the guidance, tools and constant support of Danni, I lost a total of 51cm in 8 weeks!!!! After completing the challenge and the centimetres are still falling off!!! I am so proud of myself and my mind & body LOVE my new life style change. My soul LOVES the women I train with and my heart LOVES Danni and everything she has taught me. Your vibe attracts your tribe and I have no doubt I’ll keep setting goals and smashing them with My Fit Tribe.